Dave was a kind, loving man who would do anything for people who needed a helping hand. When Dave turned eighteen during the Vietnam War, he chose to enlist in the Navy, serving for seven years. 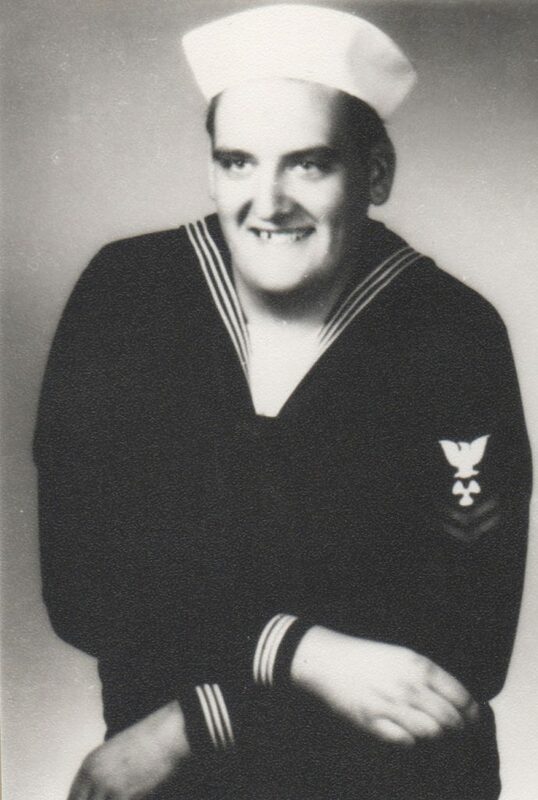 Even though he was 6 foot 4 inches tall he volunteered for duty on a nuclear submarine. He also served a tour in Vietnam. Dave loved his family very deeply and enjoyed spending time with them. Dave was also an animal lover and spoiled his pets. 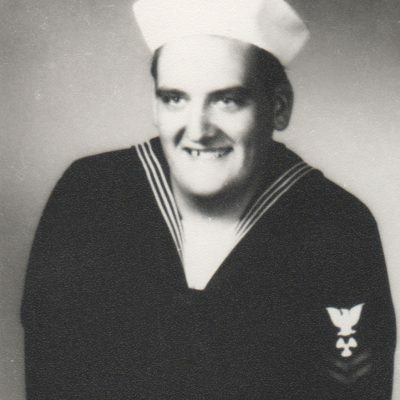 Dave loved to make people laugh with his unique sense of humor. He was a kind and gentle soul. Dave had indicated on his driver’s license that he wished to be a donor.